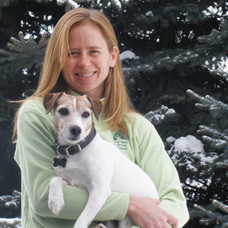 Betsy Kauder is the General Manager at Sun Valley Animal Center. Originally from Connecticut, Betsy attended the Hotchkiss School in Lakeville. She then went on to Lewis and Clark College and The University of Montana. Betsy moved to Ketchum, Idaho in 1983.